Made his debut with FC Barcelona 2nd team during the 2014-15 season. He's still playing there and also made his debut with the win team during the 2016-17 season. Won the 2016 EuroLeague Basketball ADIDAS NEXT GENERATION Tournament with FC Barcelona. 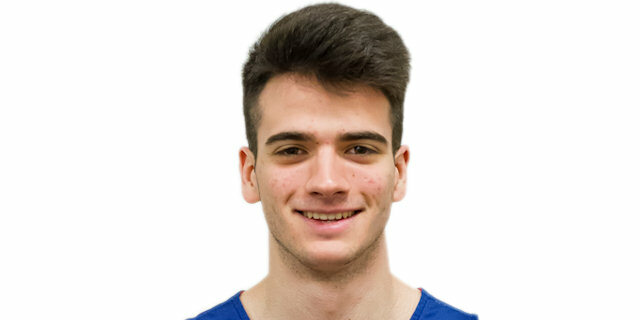 Has been member of the Spanish U-16, U-18 and U-19 National Team.